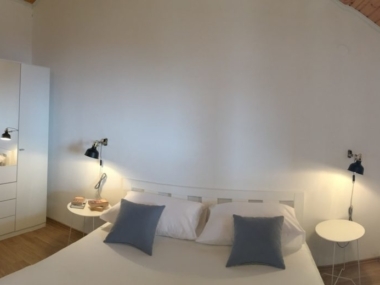 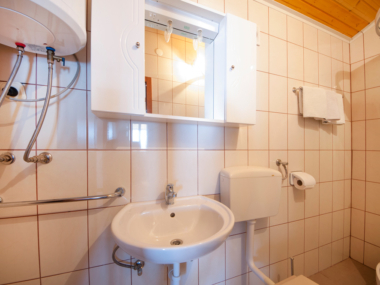 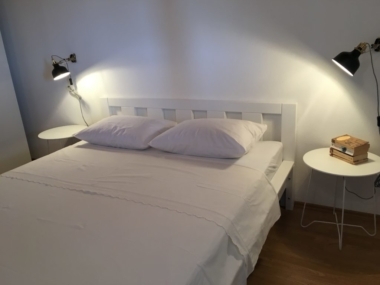 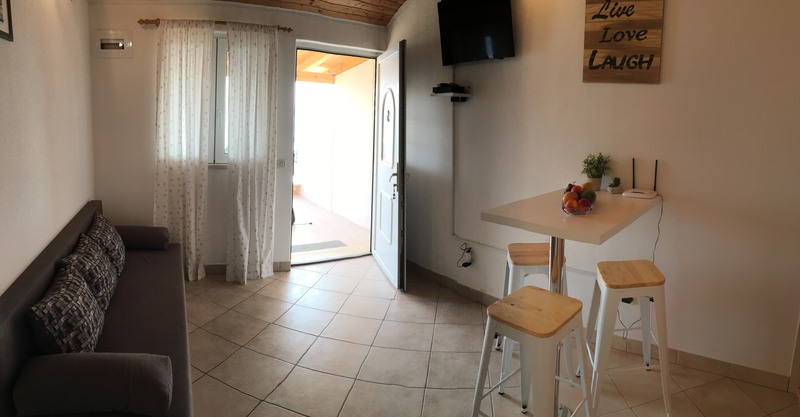 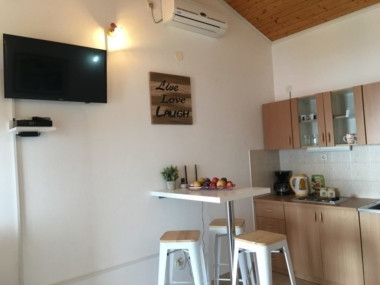 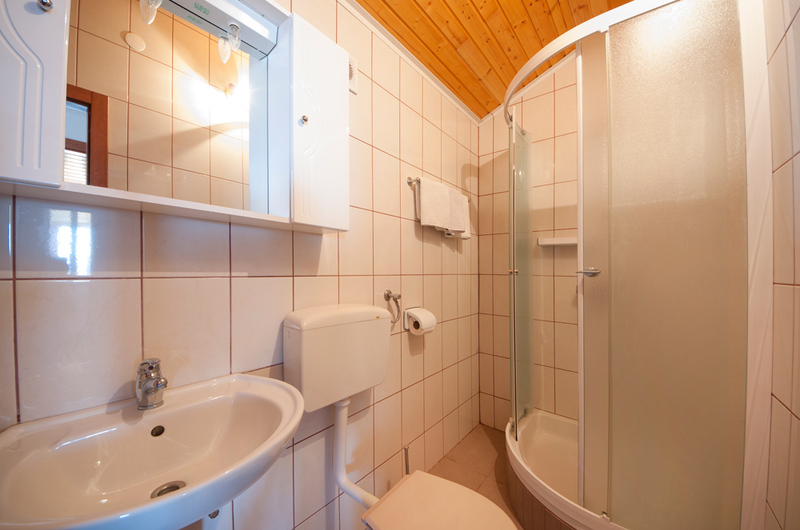 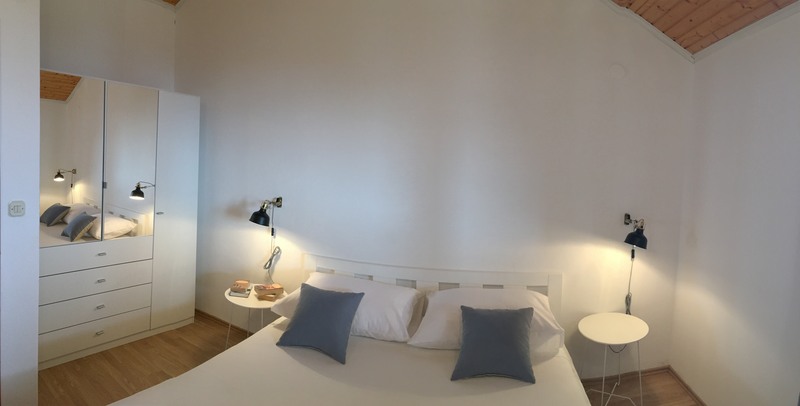 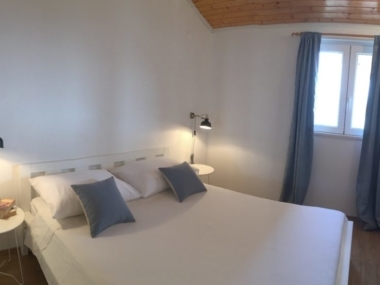 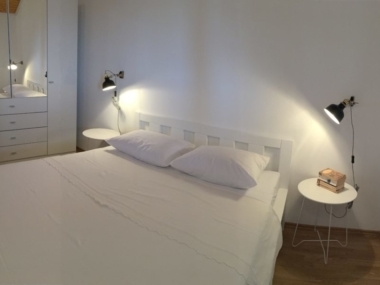 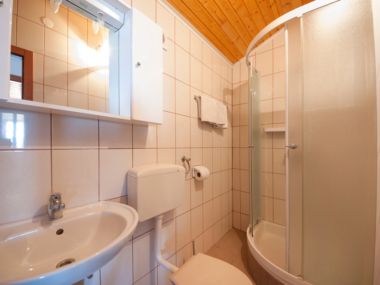 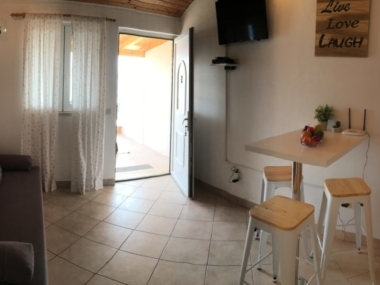 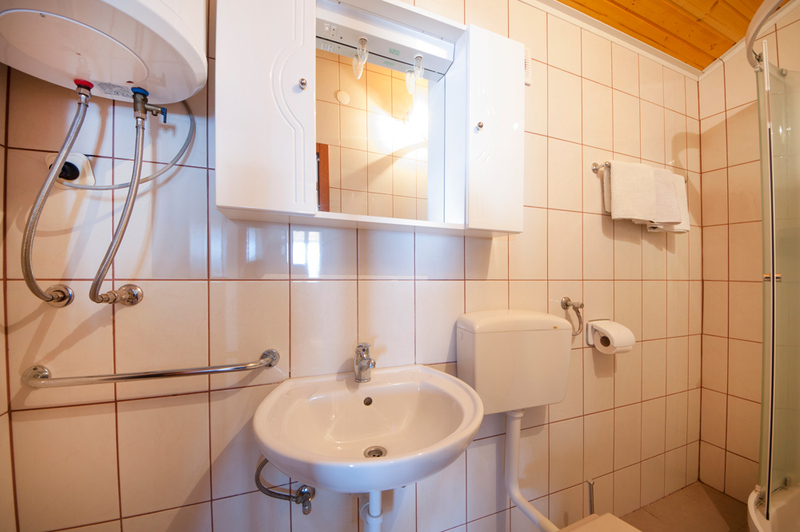 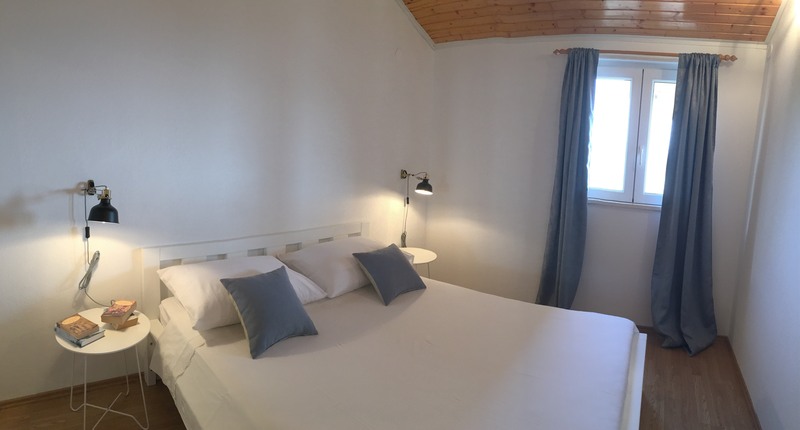 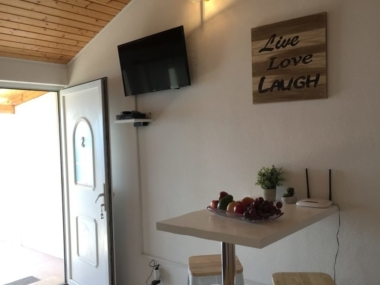 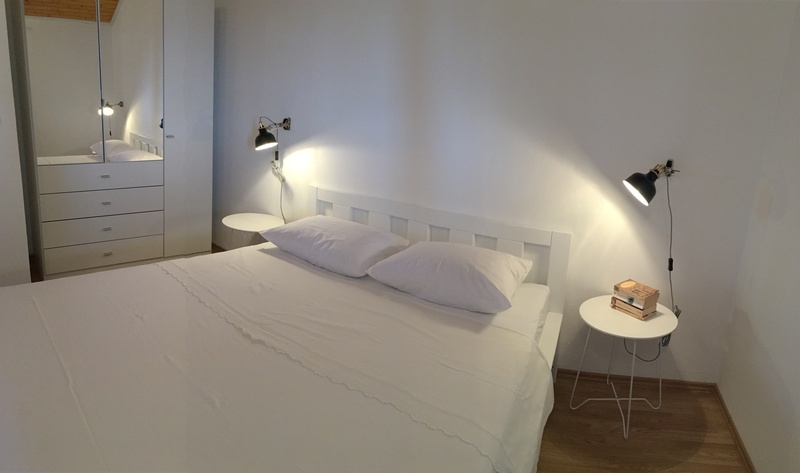 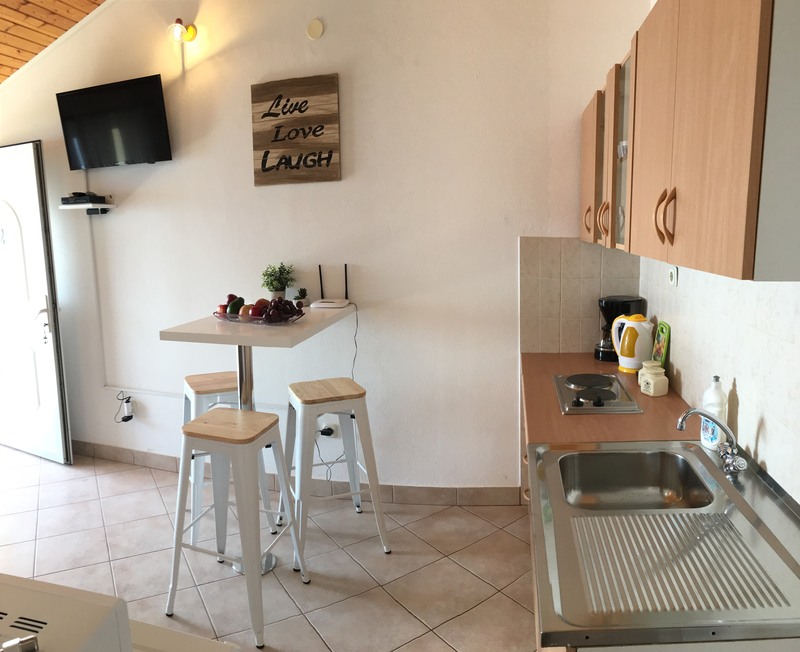 It consists of a double bedroom, living room and kitchen with extra bed for 1 person and a bathroom. 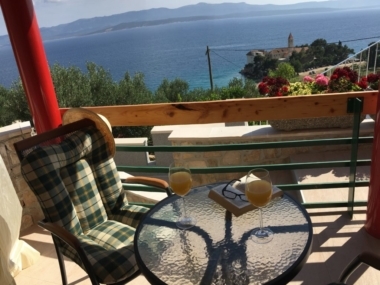 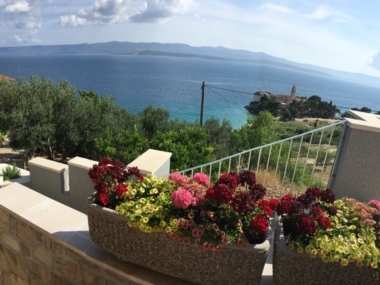 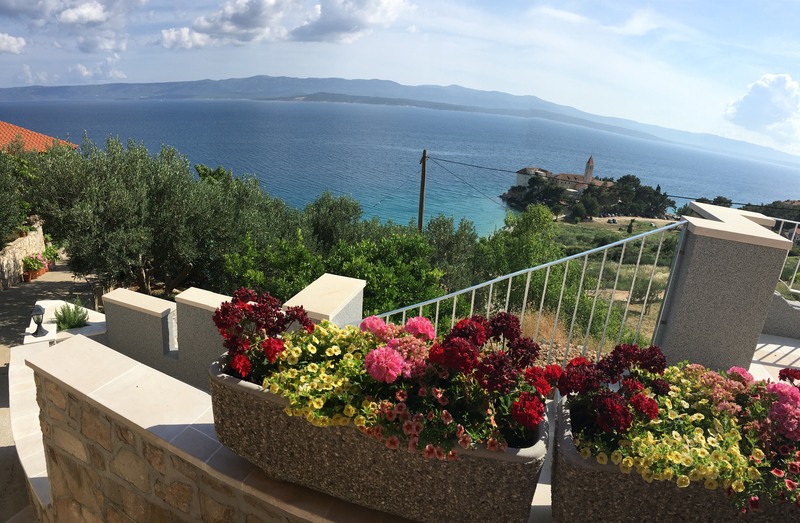 It has a separate entrance with a spacious terrace that offers a unique view of the ‘Martinica’ bay with the Dominican monastery and the entire sea channel with island Hvar in background. 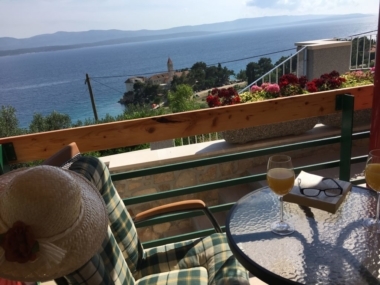 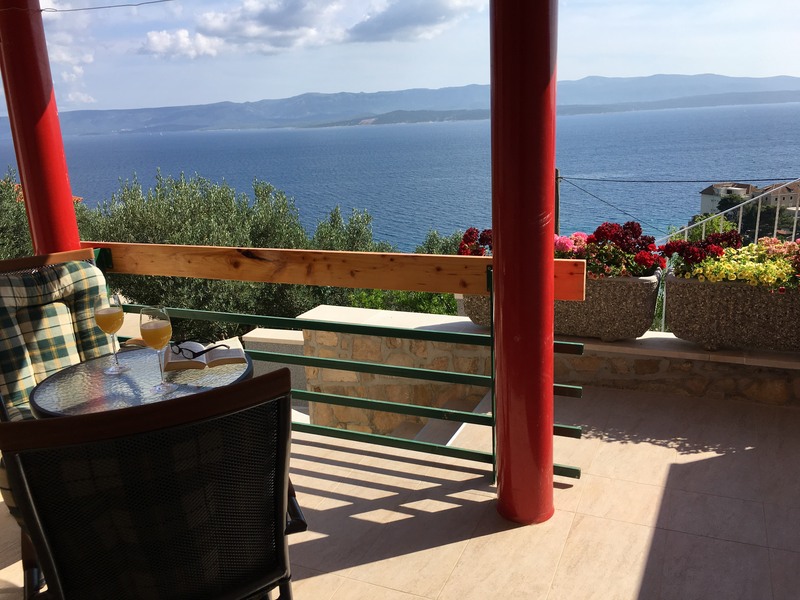 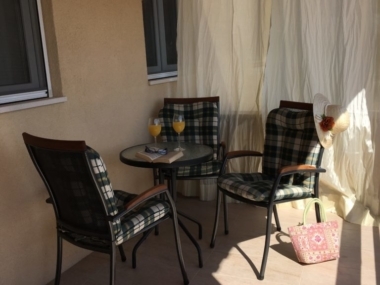 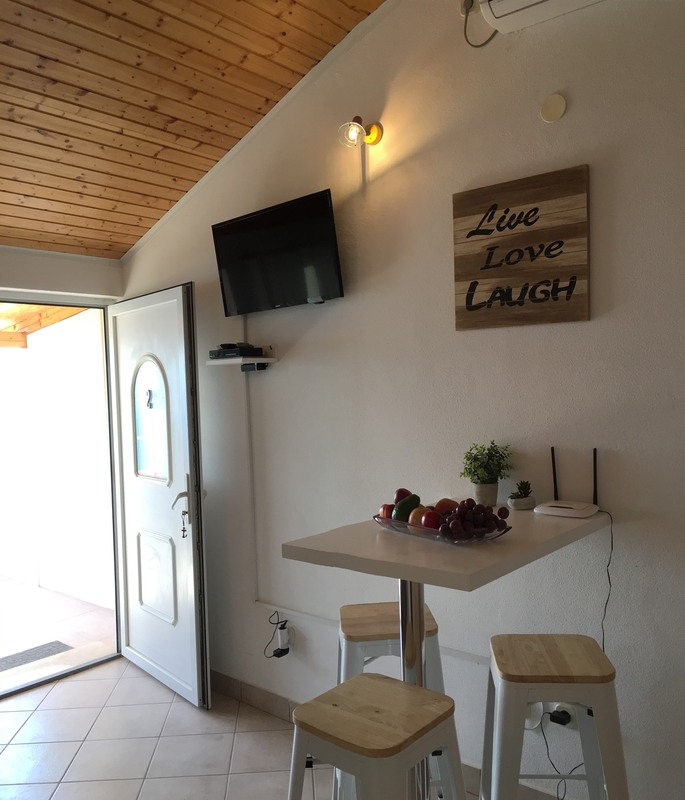 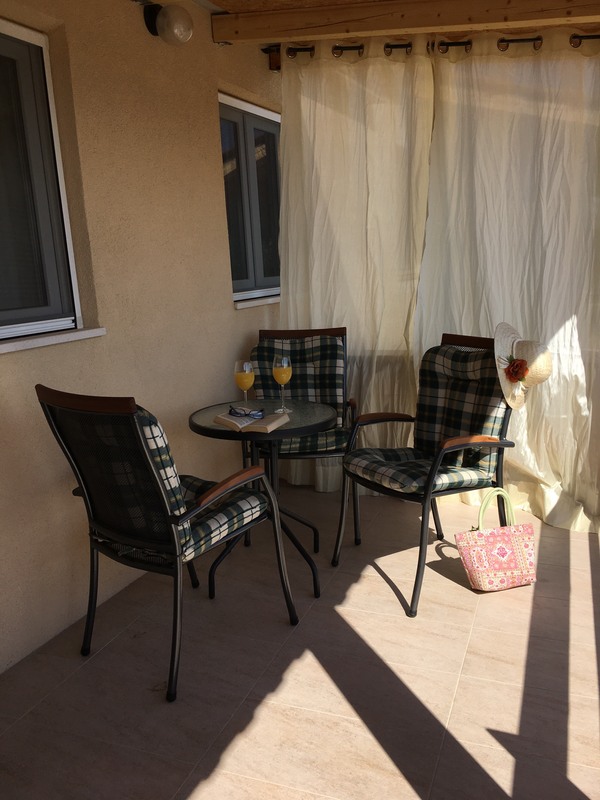 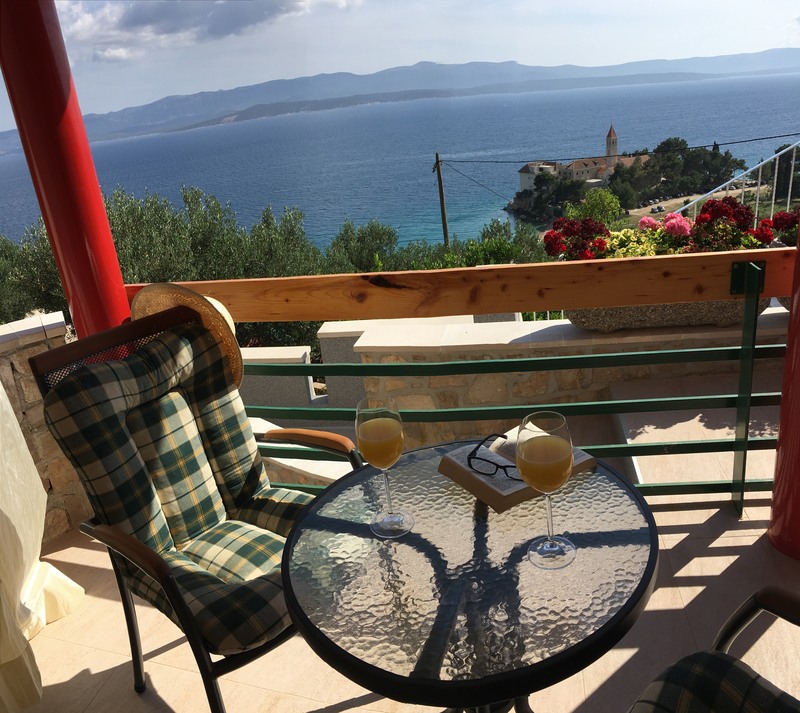 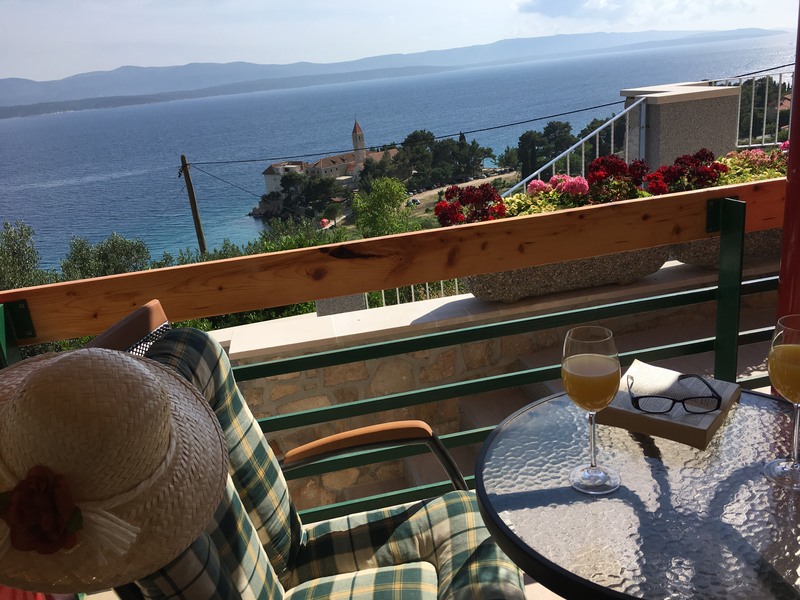 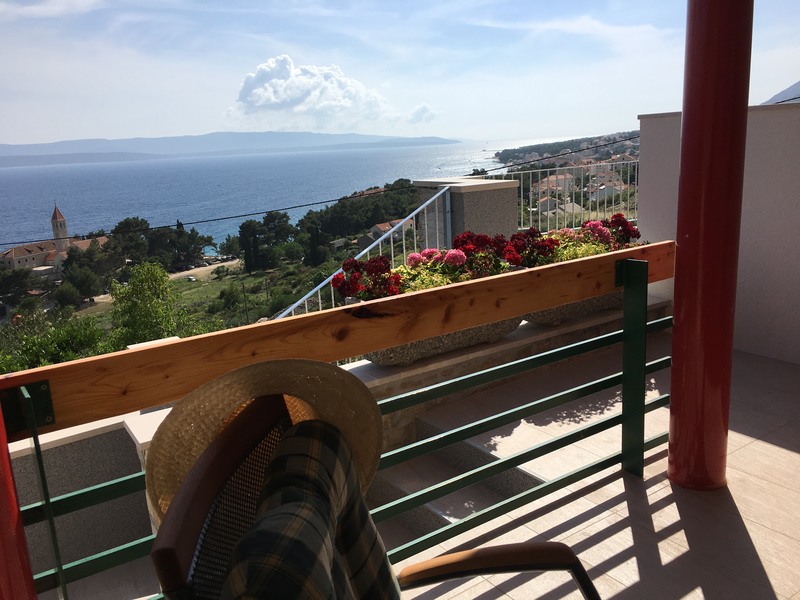 On the terrace there are tables and chairs to stay out of the apartment and enjoy the fantastic views and the perfect ambience of a Dalmatian island.